Giant Size X-Men #1 VG Value? I got this book just recently raw from ebay. It has a very noticeable flaw in the lower left corner. Other than that I think the book looks like a decent low-mid grade. Any opinion on it will be greatly appreciated. Thanks! Editor's reply: Thanks for writing. 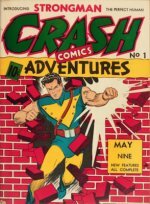 This is a famous comic book, thanks to it being the first appearance of Wolverine in the X-Men series, after his landmark debut in Incredible Hulk #180 and #181. All three books are landmark Bronze Age keys, and have had quite spectacular price rises, followed by sharp corrections, as masses of copies flooded the market! Here's a fascinating look at the highest and lowest prices paid, by year, for Giant Size X-Men #1 in the "top" grade of CGC 9.8 (there are none graded 9.9 or 10.0, but a whopping 95 graded 9.8 and 211 in 9.6!). Analyzing these, it's a safe bet that anybody who splashed out over $12K on an issue back in the mid-2000s is feeling pretty sick, as the average price of a CGC 9.8 fell to $5,400 in 2011, $4,600 in 2012, and is up a tad this year to $4,800, which may reflect the improving economy as much as anything else. 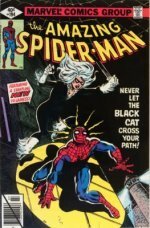 There are simply too few "rare" Bronze Age issues. As the market matures, we'll see more and more copies filling the demand. 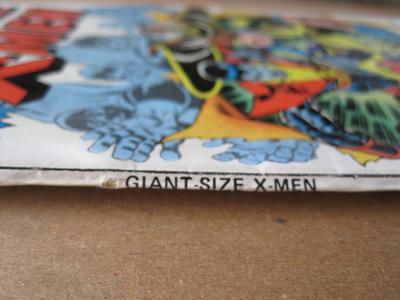 Your Giant Size X-Men #1 VG is definitely lower grade, somewhere around 4.0 or VG. If graded by CGC (which will take around a $50 bite out of your value by the time you ship it back and forth), it should be worth around $230. See more X-Men comic values here. Thanks for sharing! 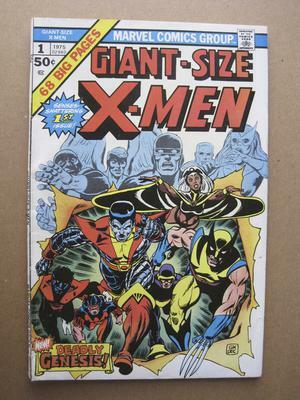 Comments for Giant Size X-Men #1 VG Value? Giant-Size X-Men 1 is a hugely popular book -- and recent market moves since this page were published have only made that even more the case. Everybody wants one. 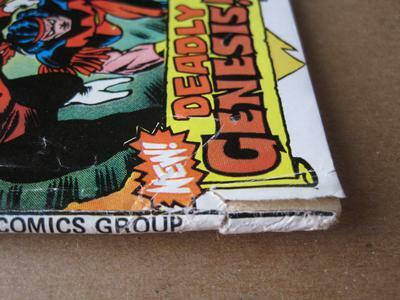 A coverless copy should sell for around $100. You can see recent sales here. what's it worth with no cover? 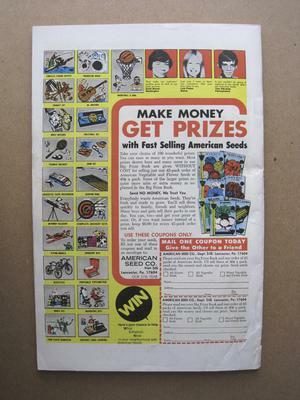 We will tell you what you have in your collection. Send us your list. Just inharated a very large collection and this was in it. It's still in its wrapper along with a cardboard sleeve... just what am I sitting on?